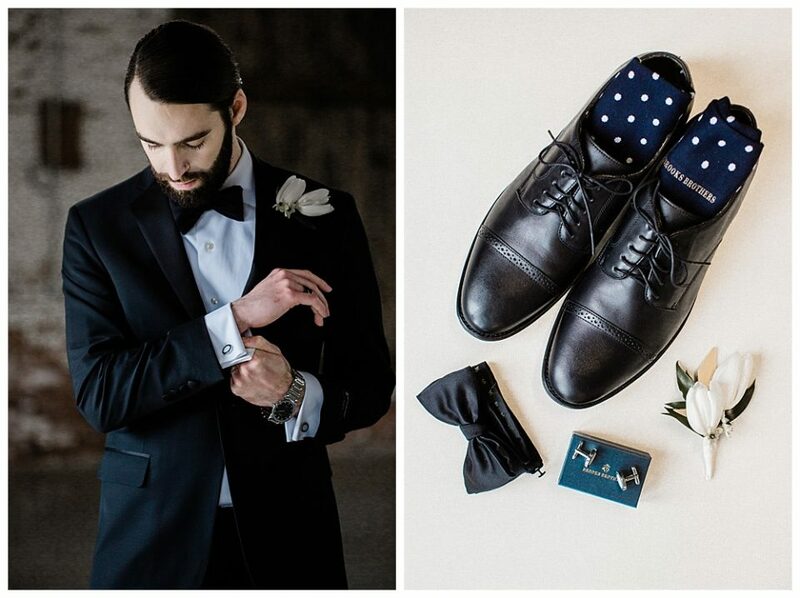 There are things you are likely to have on your wedding day such as shoes, rings, and flowers. 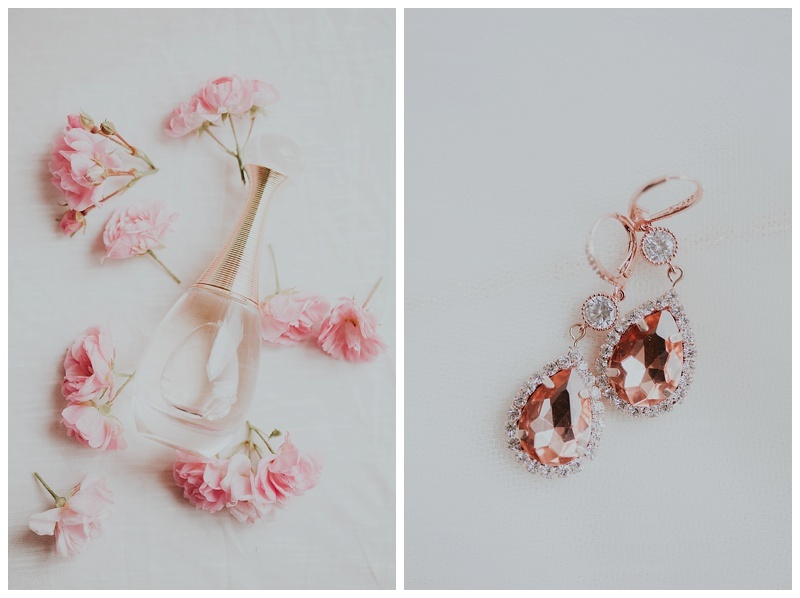 This is a list of wedding accessories that complement those items. These are the special touches that create more of a story. They help with those detail photos. Accessories that are unique to the two of you make this list even better! Anything that would go along with the theme or the feeling of your wedding would be useful as an accessory. If you love vintage things…maybe old photographs. If you like romance…. maybe wax seals. If you love dogs…maybe your dog’s tags or their footprint. If you like wine…maybe corks would accent your invitation photo well. Maybe it is a color that runs through the wedding and you have an item or fabric that will tie the details to the whole wedding. 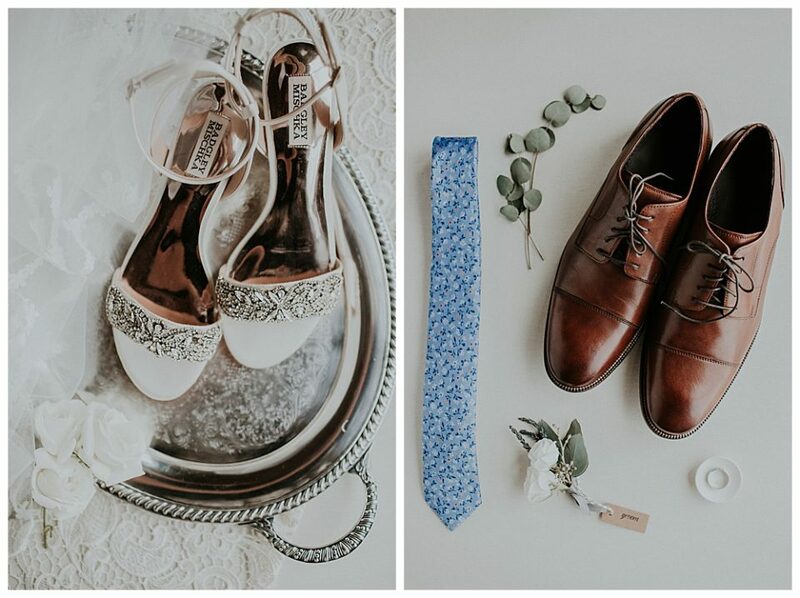 Items with a personality like suspenders, special socks, or a passed down swiss army knife really help when trying to take a picture of shoes, rings, or flowers. Having the bouquets, and boutonnieres for these photos also helps.